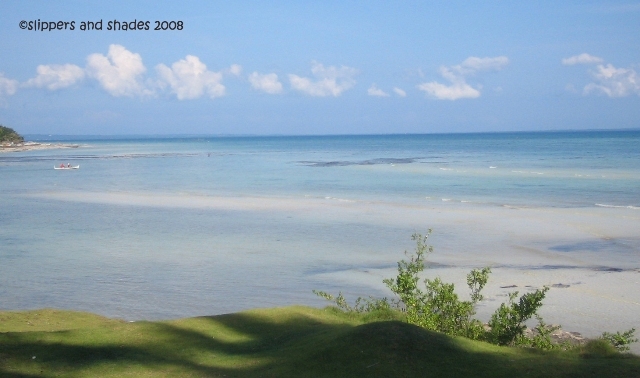 Ogtong Cave Resort is one of the beautiful white sand beaches in Bantayan Island, Cebu. It is located in Pooc, Sta. Fe and is owned by Sta. Fe Beach Club.